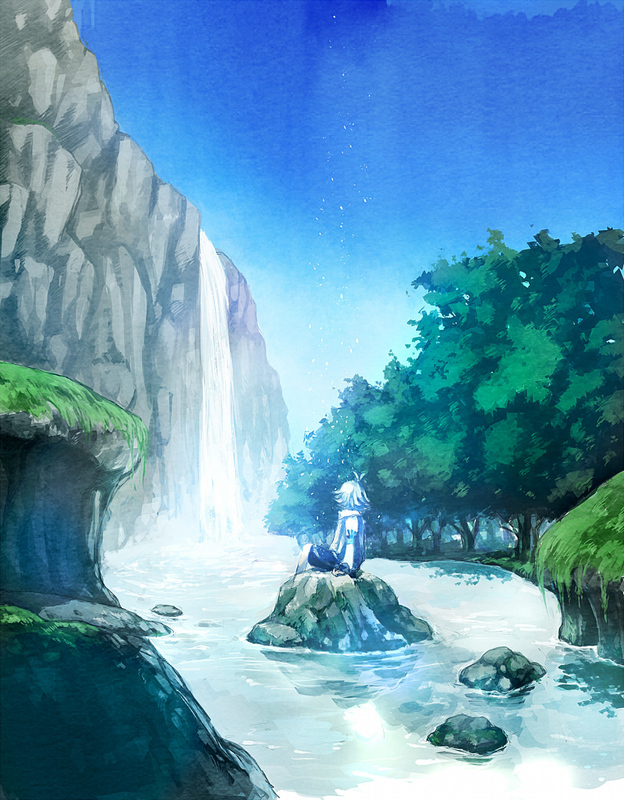 564 anime images in gallery. 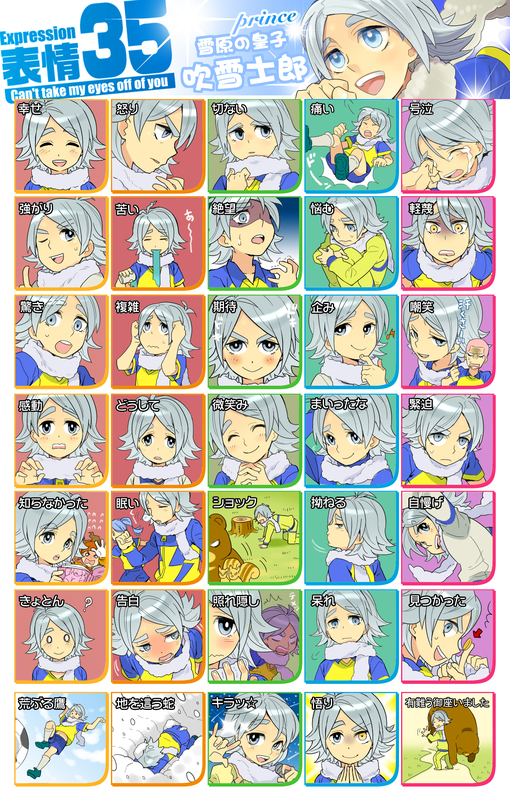 Tagged under Inazuma Eleven, Fubuki Twins, Miyano Mamoru and Raimon Eleven. 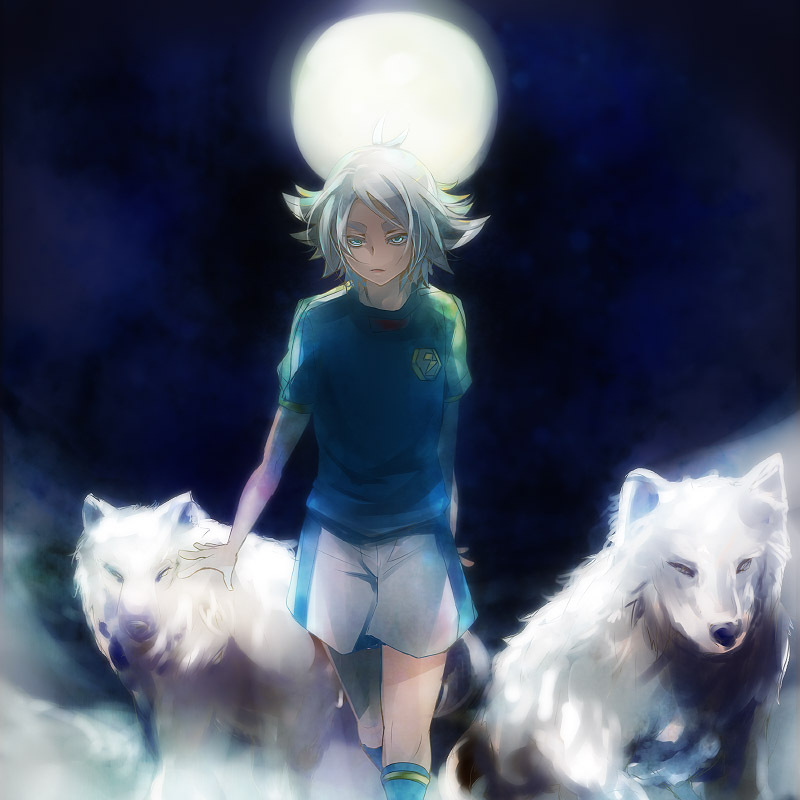 Fubuki Shirou (吹雪士郎) is one of the main characters of the original Inazuma Eleven series. 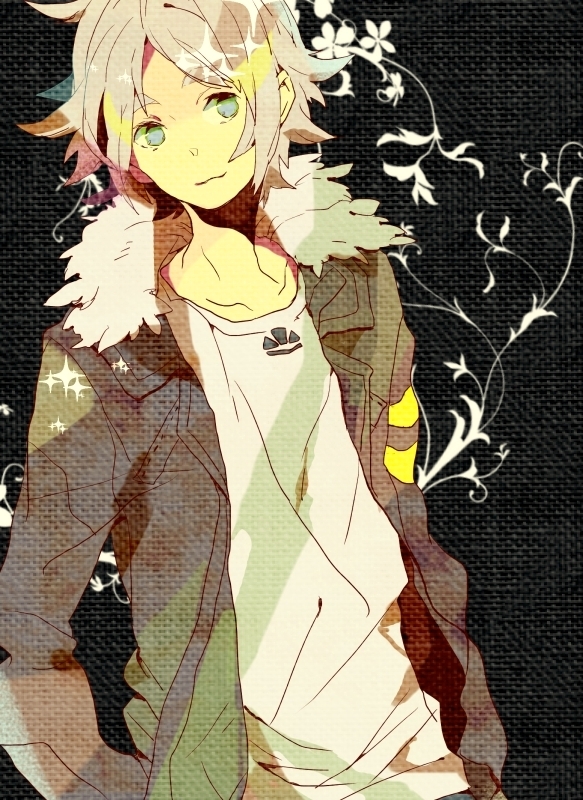 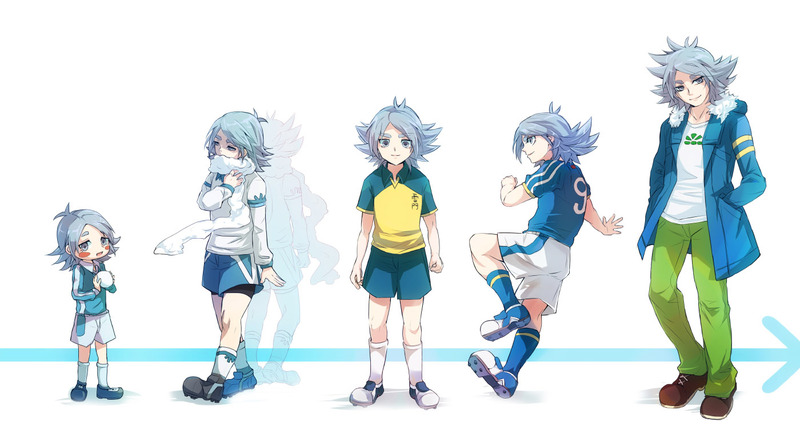 Introduced in Inazuma Eleven 2 he initially played as both defender and forward, but later became a full FW. Captain of the Hakuren team, he joined Raimon Eleven to fight Aliea Gakuen in the second game, coming back in the third as a representative of Japan, Inazuma Japan for Football Frontier International. Ten years later he was seen as the coach of Hakuren. 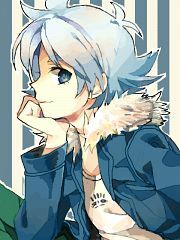 For most of the second game and anime series he was afflicted with dissociative identity disorder (DID), having a dissociated personality based on his deceased brother Fubuki Atsuya. 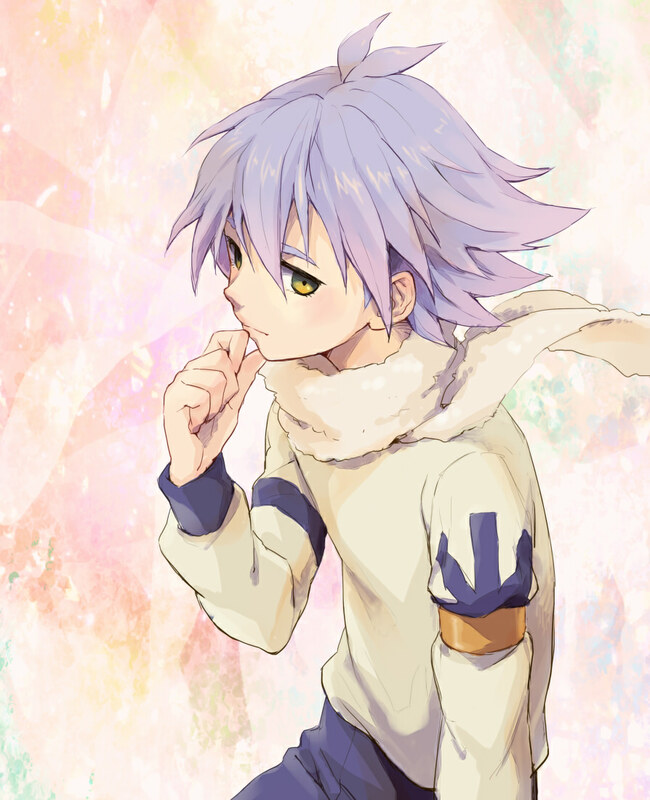 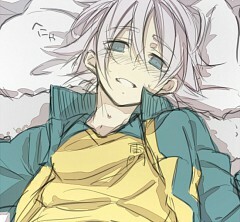 Fubuki used to play alongside his younger twin brother Fubuki Atsuya, in the Junior Team. 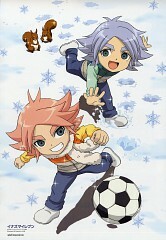 The older twin would steal the ball, while the younger one would score the goal. They made a great defend and attack duo. 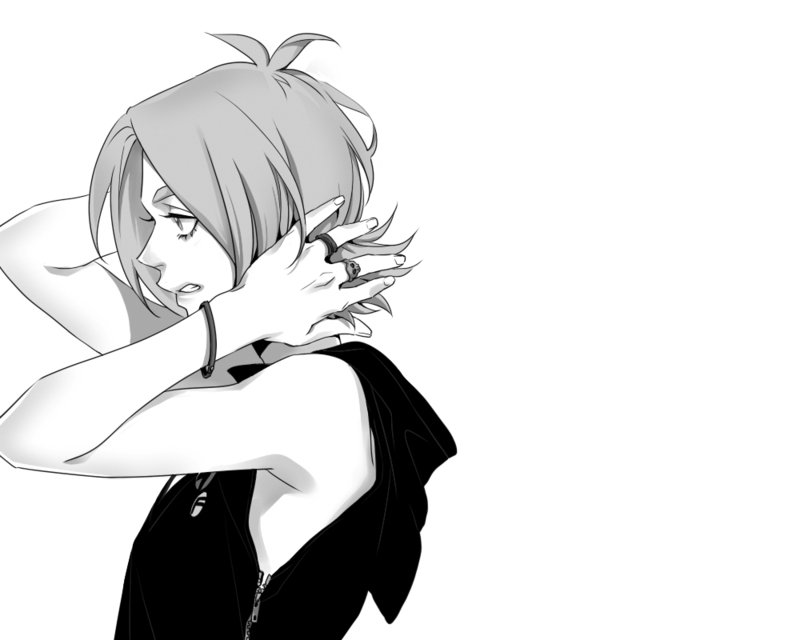 They were the perfect defender-forward combination. One day, while their father was driving them home from a soccer match they won, there was an avalanche coming down on the car. 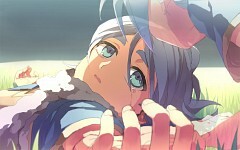 Fubuki's life was saved because he was pushed out of the car just in time, but his family died in the accident. Due to this accident, Fubuki is morbidly afraid of any sound similar to those caused by an avalanche (like snow falling down from trees or the roof, thunder and any loud banging sounds). 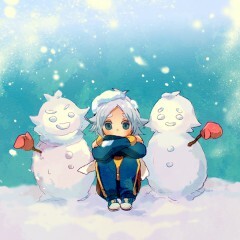 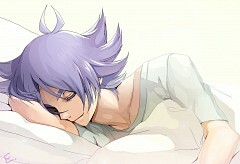 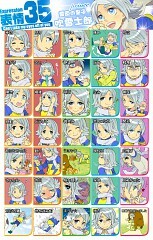 Ever since then, Atsuya's personality was reinstated inside Fubuki. 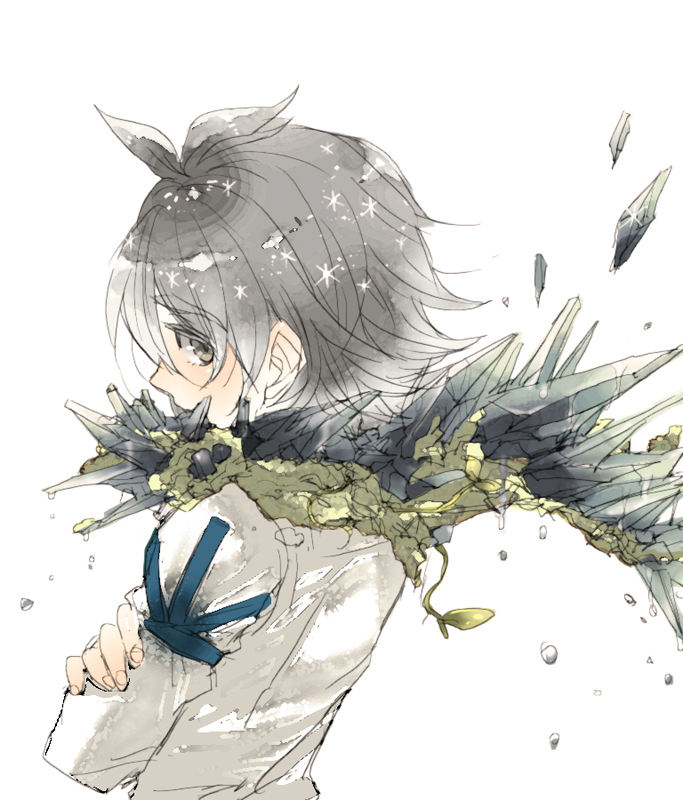 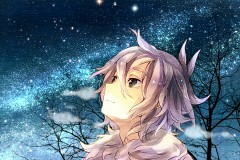 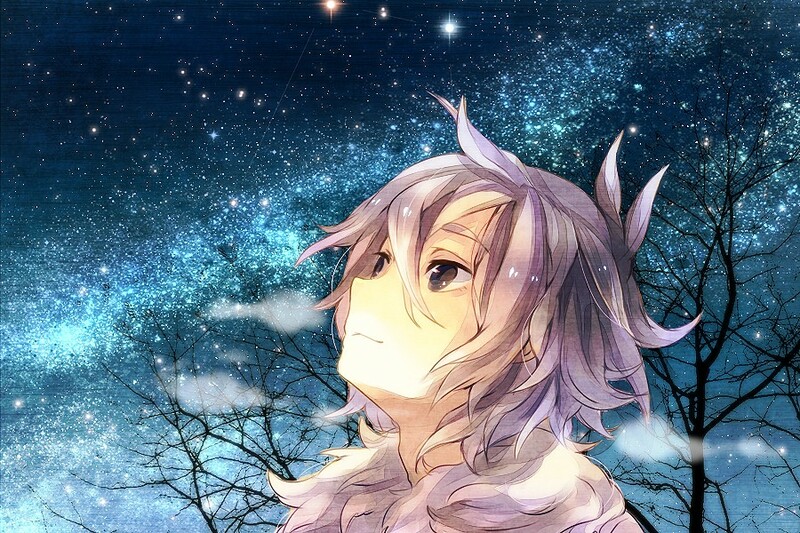 Fubuki is a very timid person, very gentle and really kind towards others. 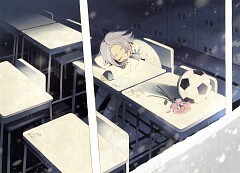 He is also a very helpful player. He can be either a defender or a striker because he is good at both. 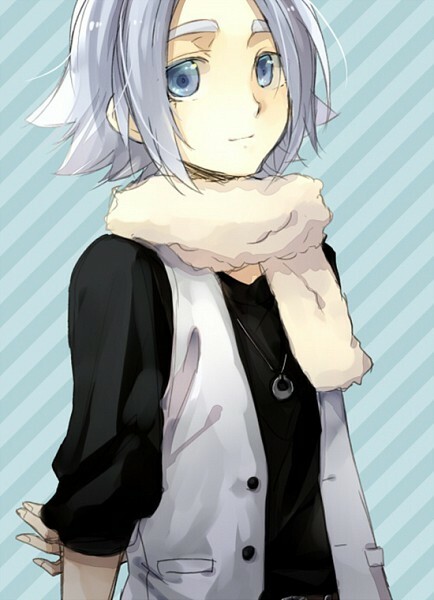 He's very shy at the beginning of season 2 and doesn't want to be alone, so he keeps a scarf with Atsuya's personality in it. 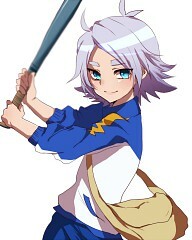 When Atsuya is in control, his hair lifts up a bit, his eyes become bright orange and when he grins, he looks quite sinister. 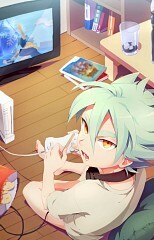 Atsuya plays fairly aggressive. 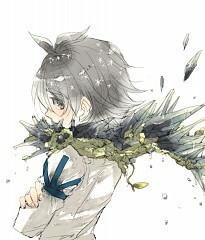 By the time FFI starts, he is braver and is willing to speak up for himself. 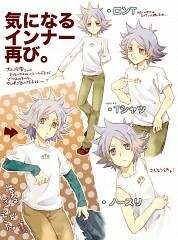 When both of them combine, his hair style changes, and lifts a bit, but not as much as when Atsuya takes over. 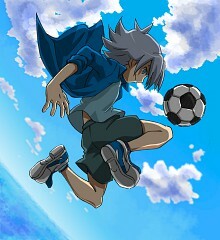 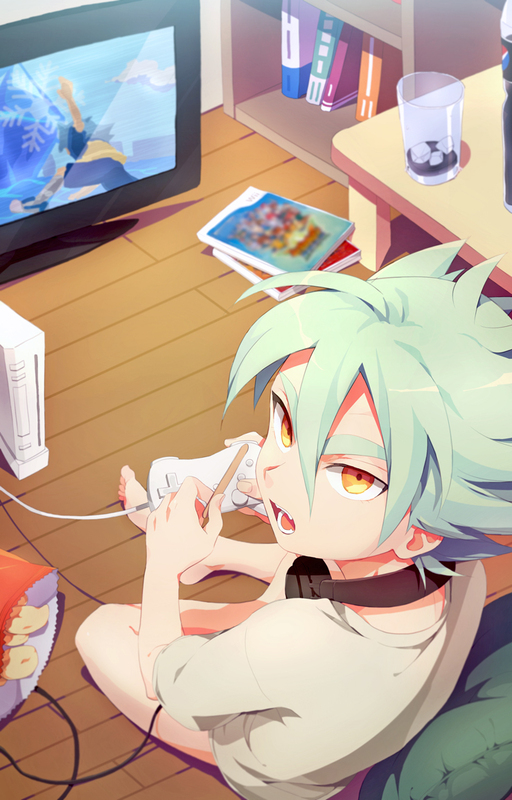 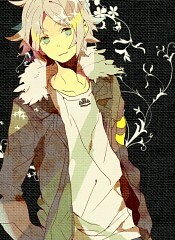 As Atsuya, he's a little sadistic and menacing, but becomes a powerful striker. 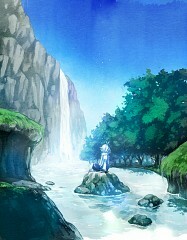 Later, the two personalities merge to become stronger, and become one and they learn a new shoot. 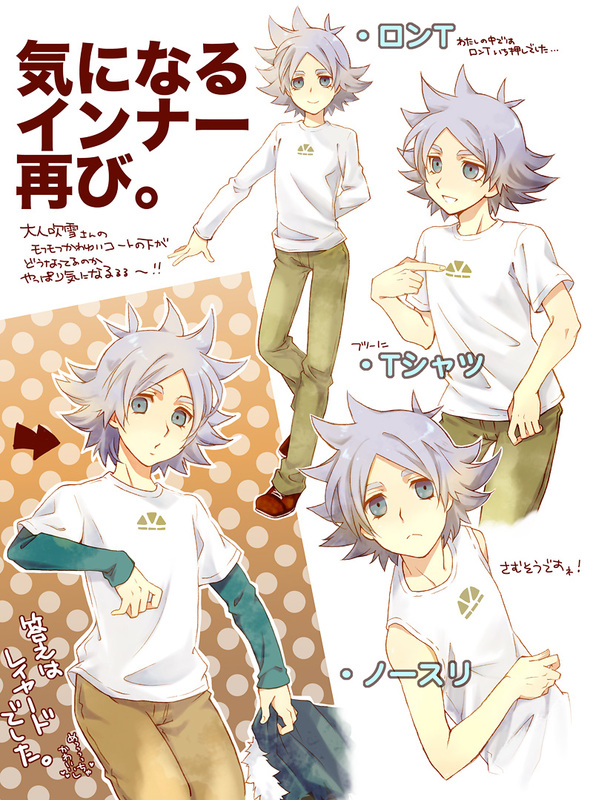 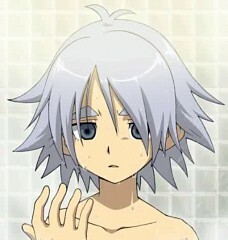 Fubuki is also shown to be good with girls as he often charms them into giving information that benefits the team. However, he is also shown to be uncomfortable with certain types of girls.